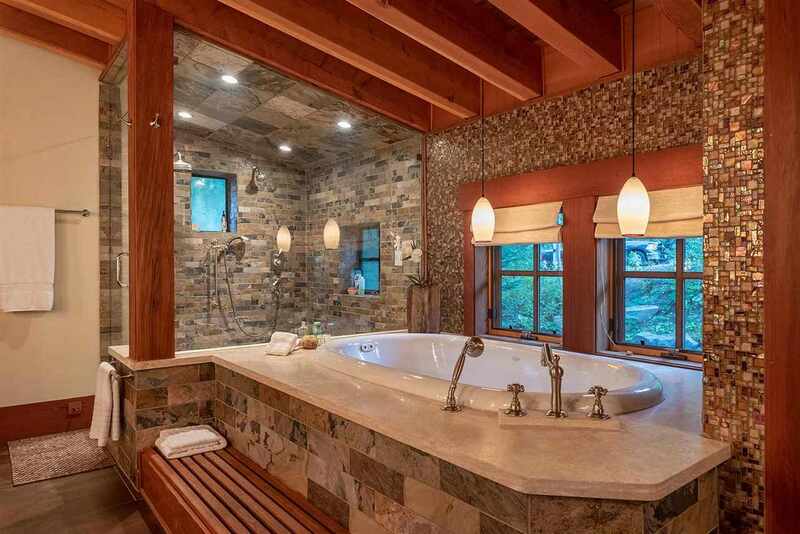 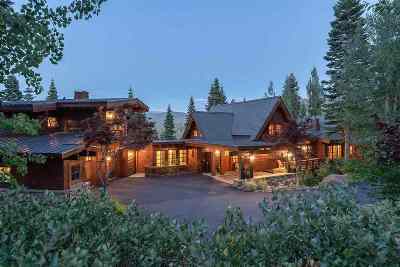 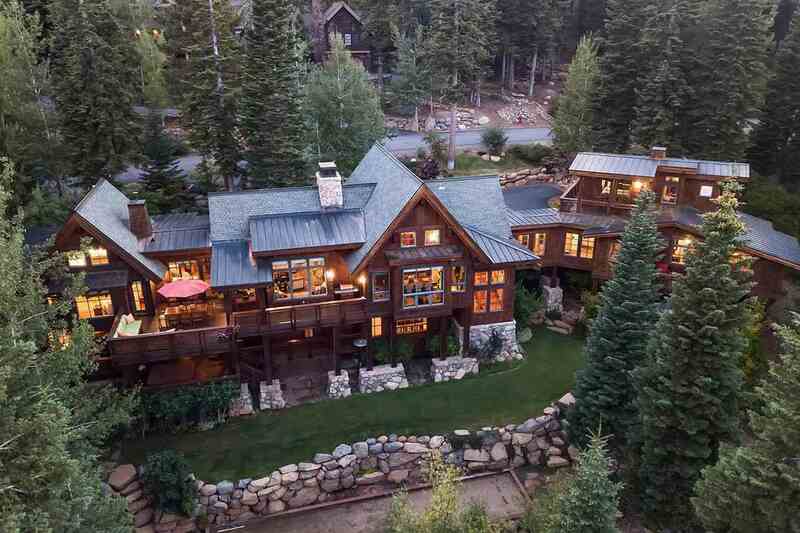 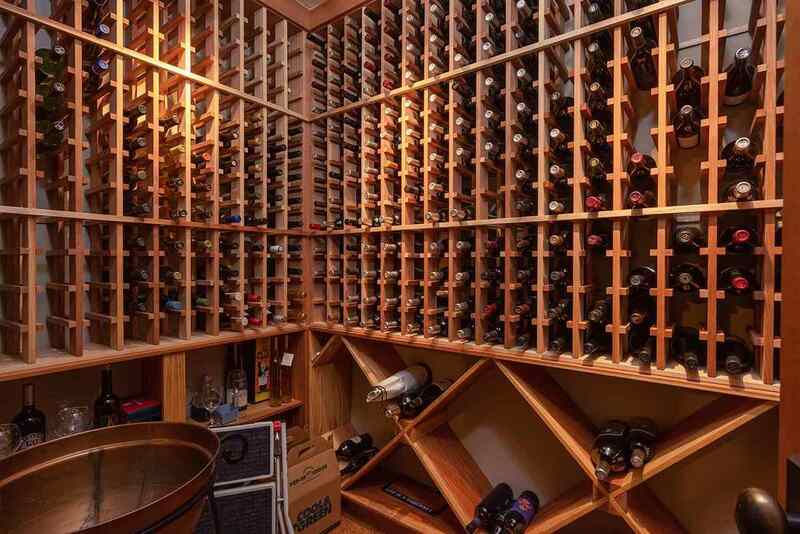 Award winning mountain estate on a double lot in prestigious Big Springs at Northstar just a short walk to Home Run ski run designed by Ryan Group. 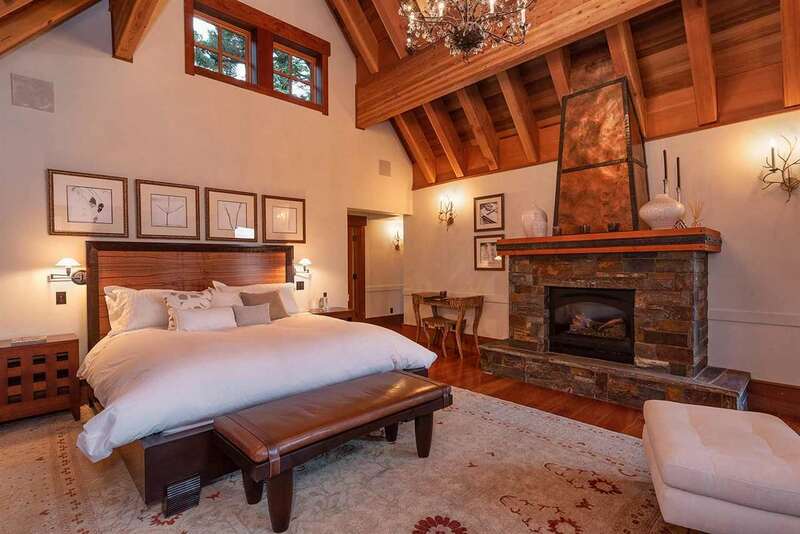 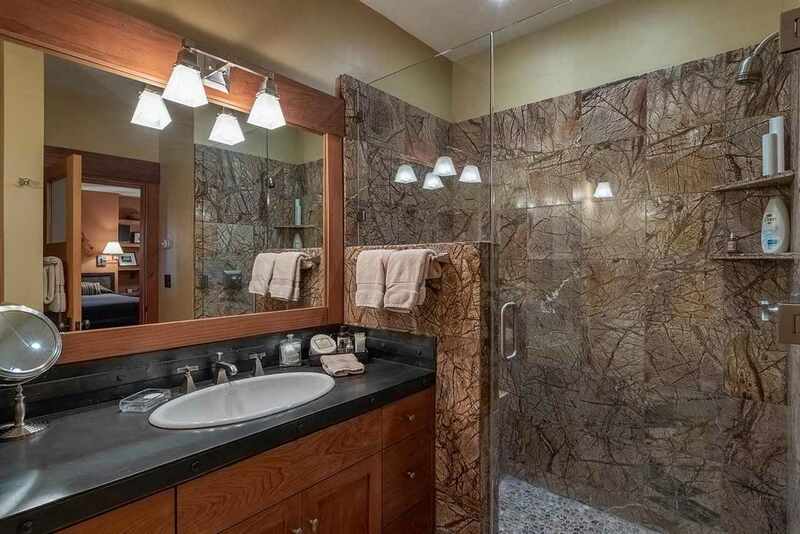 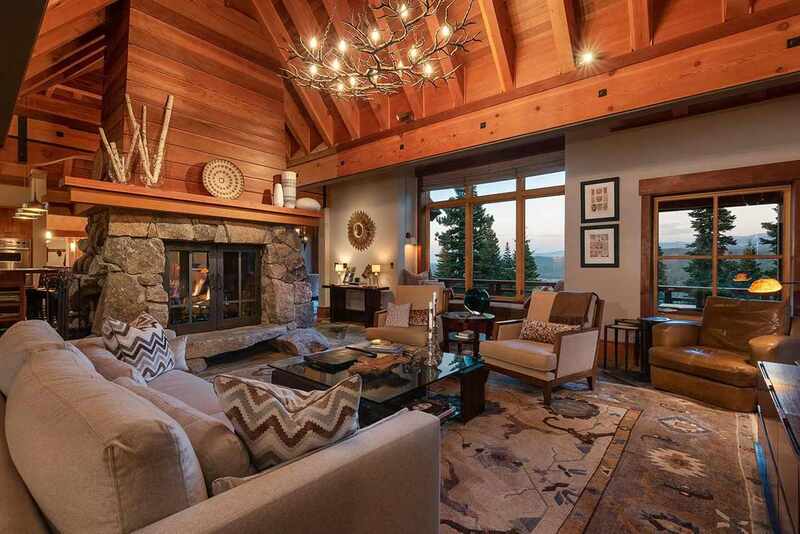 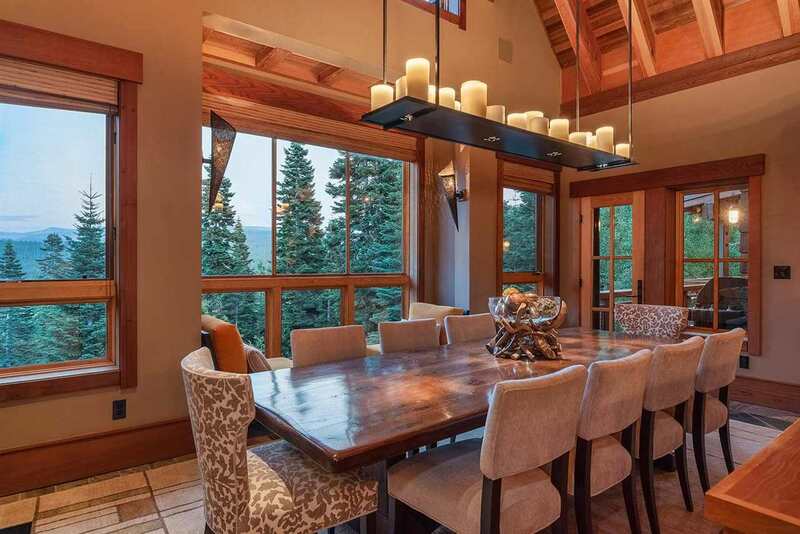 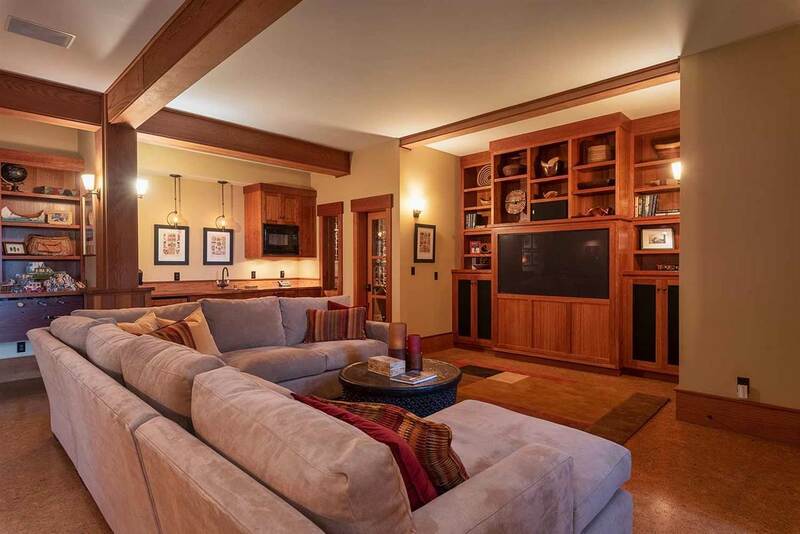 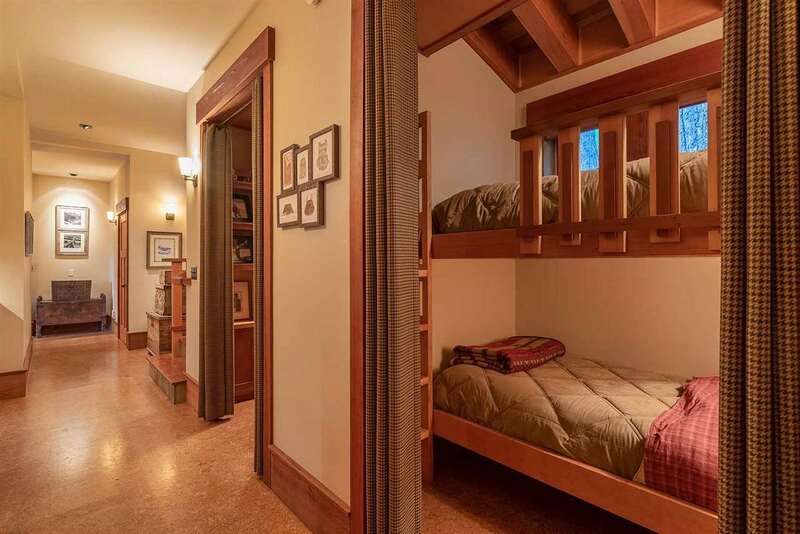 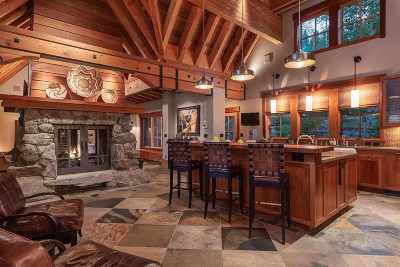 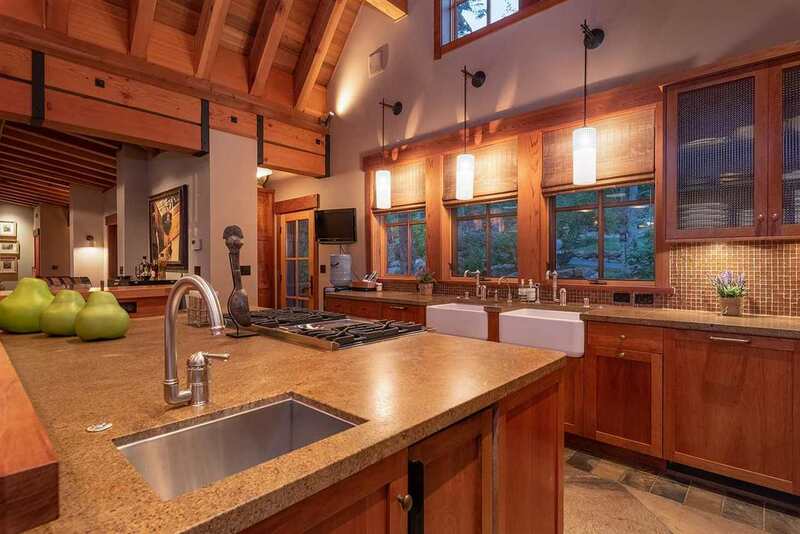 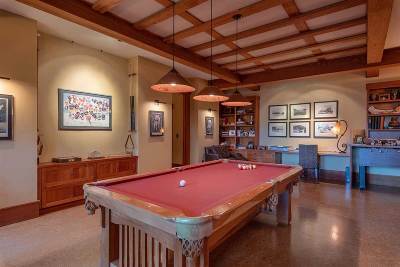 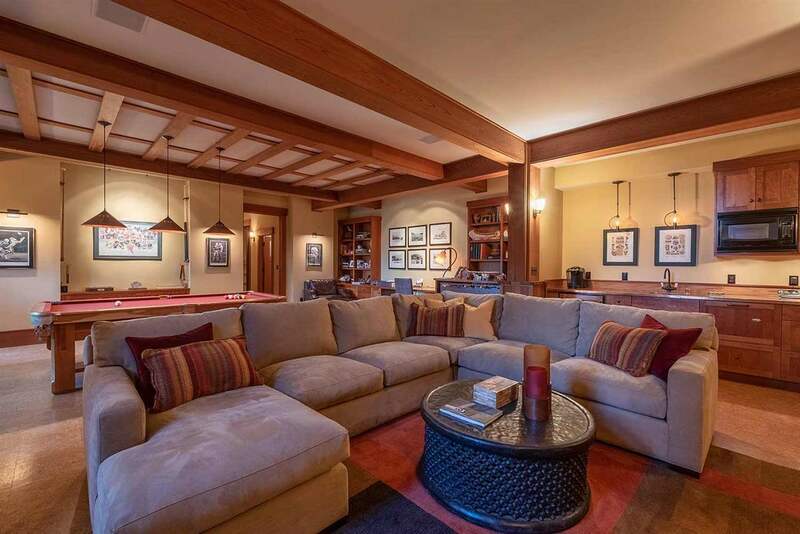 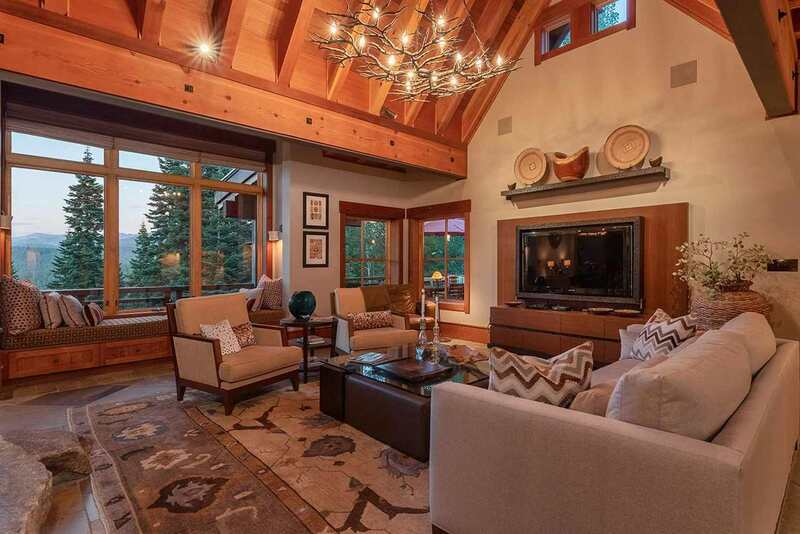 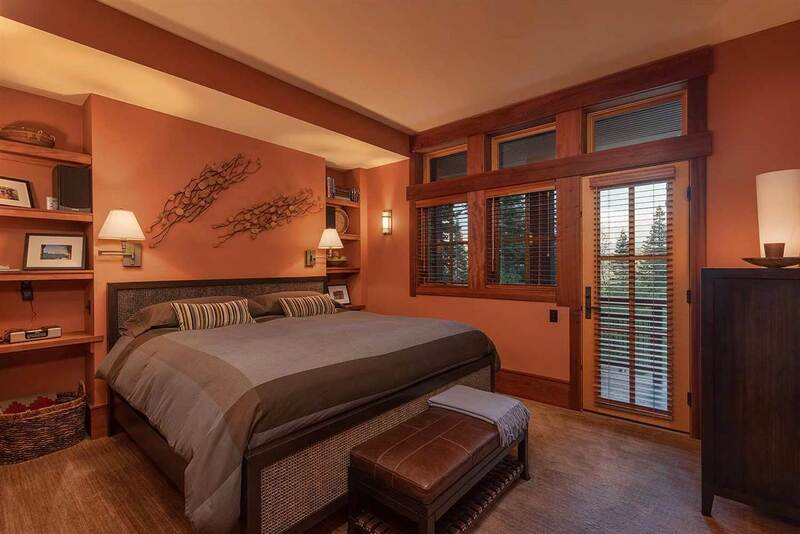 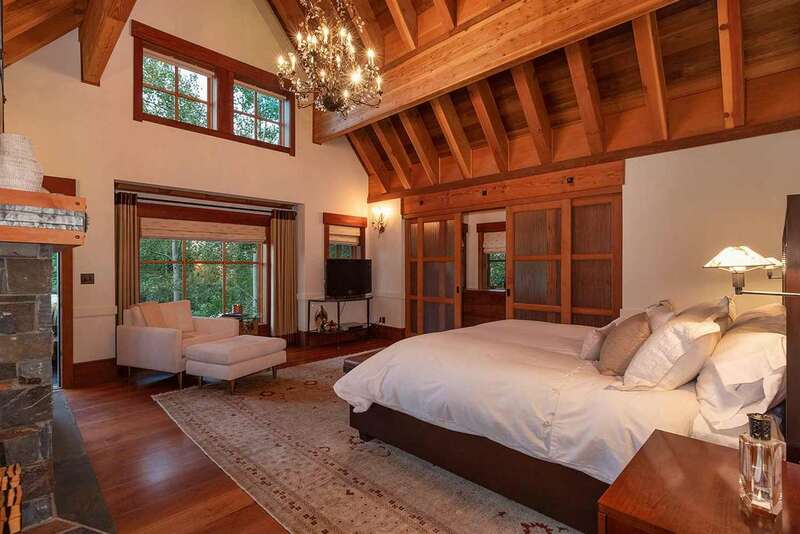 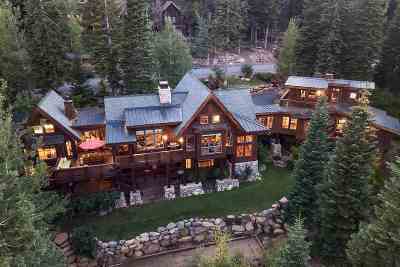 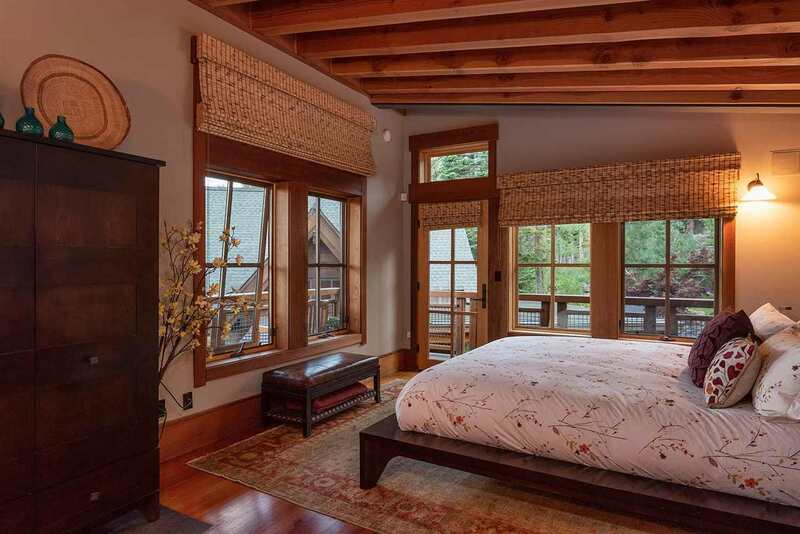 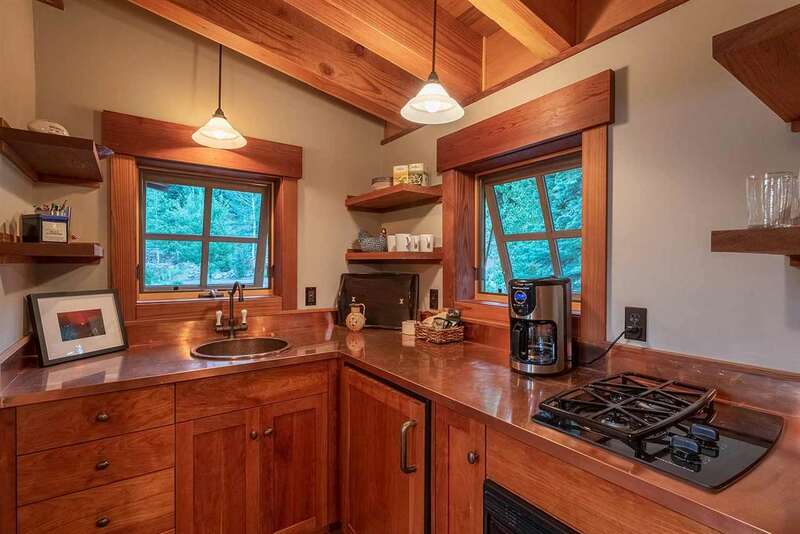 Panoramic views, granite fireplaces, vaulted ceilings, post & beam construction. Professionally appointed chef's kitchen with seating for guest interaction, beautifully appointed master suite & bath and 2 additional guest suites & caretaker wing with kitchenette. Large game/media room, sauna & spa. 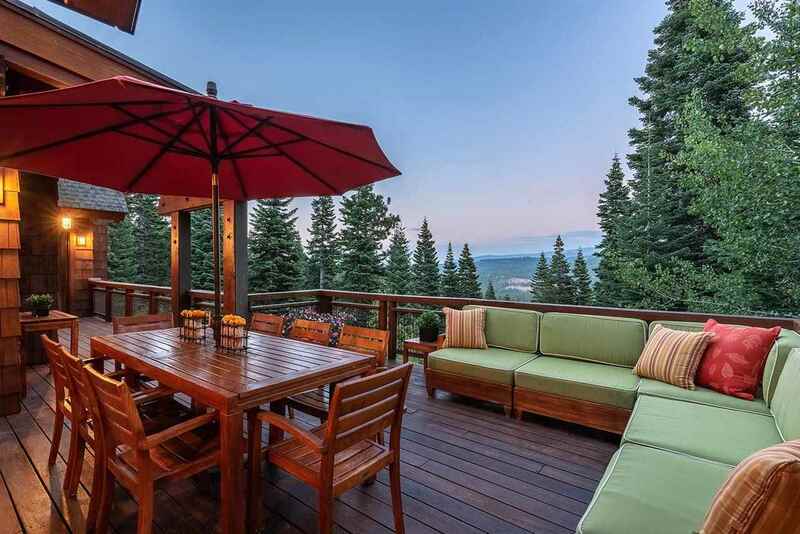 Multiple decks and landscaped grounds with Bocce ball court.